Adjacent to Aventura in North Miami, Waterplace is a series of upscale retail buildings located directly on the Inland Waterway. 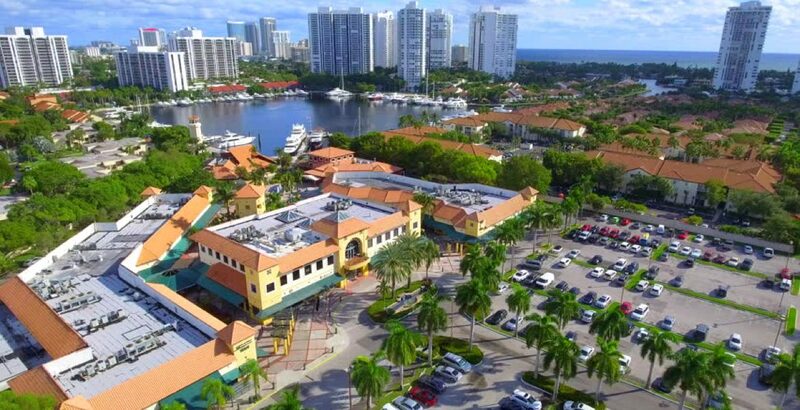 Designed by renowned architects, Greenberg Farrow, the project was envisioned as a lifestyle center of curated shops and restaurants, abundant landscaping and access to the waterway. As such, the project originally included 300 boat slips, which were sold during the initial development.